Unfortunately, there are not many apps available to the scooter riders in the US, except the ones providing nothing more than brand information to the fans. 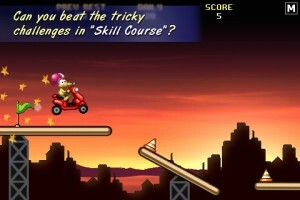 These include apps, such as iVespa, The Genuine Scooter Company, i.Lambretta, People GTi, etc. On the other hand Australia and Europe have some very useful apps. 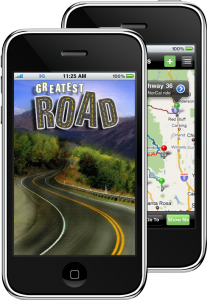 Get Twisted Pty Ltd in Australia offers, the Motorcycle and Scooter Parking app and Motorcycle Dealers and Workshops app. The first one helps finding a motorcycle parking spot and the latter one shows where to find a dealer, service, etc. Unfortunately, these apps are currently Australia centric and don’t cover anywhere else in the World. Similarly, Bike Parking app helps to find parking in London. And Tribal scoot is a digital comic available only in French. 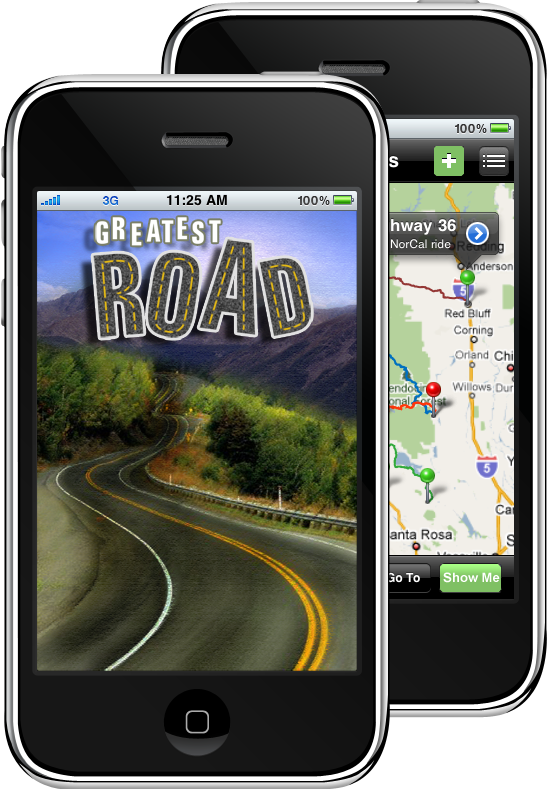 This application helps you find great roads based on recommendations and ratings from other riders. You always dreamed of being a rat on a scooter? This is your chance, in this fun scooter game, you kick start the scooter and head down to the abandoned suburbs, performing dangerous stunts and jumps on top of the scaffolds in Ratty’s boldest adventure ever.